Set Decorator K.C. Fox SDSA is in the Spotlight! I grew up in Los Angeles, the daughter of educators. At the ripe old age of 10, I had the good fortune to be taken on a sabbatical – a year in Europe in a small camper with parents and two conspiratorial brothers. The seeds of wanderlust and observation were planted. College was varied, every year padded with a year of “occupational internships” including: working at ski areas, 6 months in Europe, a hitchhiking escape in the wilderness for 4 months, a stained glass apprenticeship, a stint as a poker dealer and, of course, the requisite cocktail server. A degree in commercial recreation and tourism led me to work in England as a tour wholesaler rep, when a friend introduced me to the film industry. My first film, ironically, was TAKE THIS JOB AND SHOVE IT but I did quite the opposite and headed towards the art department! From spaceships to Vonnegut to action films to comedies, and more! In the 1980’s, I started building spaceships at Roger Corman Studios in Venice, CA – wonderful on-the-spot training, 20 hours a day, and pay too! Making the ships out of plastic extruded pieces and upside-down trashcans with cool gel graphics really expanded my love of 2 and 3-dimensional art. Within a year, I moved from art department coordinator for Production Designer Jim Cameron [the now Oscar-winning Director James Cameron] to the set decorator on teen films. Within a couple of years, I was art directing and/or decorating for commercials, music videos and movies of the week. Work was great: I spent many years on non-union independent films as varied as ANDROID, PRIVATE SCHOOL, THE LAST AMERICAN VIRGIN and MISTRESS. By far the most incredible, indelible director to work with was Alan Rudolph, as I experienced on the projects CHOOSE ME, TROUBLE IN MIND and BREAKFAST OF CHAMPIONS. It felt like a bonding experience of filmmakers: watching dailies while listening to the score from STRANGER THAN PARADISE, the whole crew humming along, sipping wine and enjoying the footage of what was shot the previous day. As many a set decorator can attest, getting into the union eluded me for what seemed like forever, but I finally made it in after twelve years! 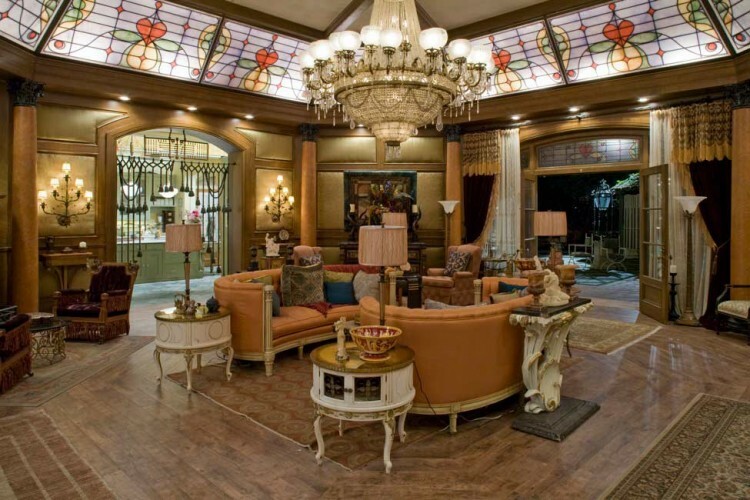 Meeting Production Designer Jack De Govia and decorating Bette Midler’s GYPSY was a gratifying experience. I enjoyed connecting with a designer with vision who loved working with color and character – and it earned us an Emmy Nomination. My previous event-movie experience paid off as Jack later designed SPEED and VOLCANO, and I set decorated freeways and tunnels, and had the opportunity to re-create .6 of a mile of Los Angeles’s iconic Miracle Mile, including the wooly mammoths of the La Brea Tar Pits and Macy’s windows! I also had the pleasure of working with Jack and Harold Ramis on MULTIPLICITY and Frank Oz for both BOWFINGER and THE SCORE. We were doing MULTIPLICITY right before Christmas. When the greens department brought in a 20’ tree, Harold challenged me to find a Menorah of equal humongous proportions, which I had made for us. Harold, being one of the nicest humans on the planet, dressed as Santa and the Thai Elvis sang the songs of Christmas. Working with Production Designer Nina Ruscio on several Shawn Levy films – JUST MARRIED, CHEAPER BY THE DOZEN and FAT ALBERT – was also a great ride. (We had previously worked on RAGE IN HARLEM and BREAKFAST OF CHAMPIONS.) It was because of “Cheaper” that I honed my inner sense of the “tchotchke whisperer” and discovered how to layer a set* to within the very inch of its life. The backlot of Paramount Studios during FAT ALBERT looked as colorful as the characters! *Editors note: “Layering a set” refers to the depth of character details, the many clues to a character’s history and personality that are provided by the Set Decorator, literally layers of elements, for example: a shelf with an old baseball, a chipped mug filled with bottle caps, a dying plant, stack of comic books, a plastic toy gorilla and disarray of DVDs…or a kitchen cabinet in the background with a collection of designer glassware perfectly aligned…or a corner of a room filled with artist’s tools, from easel & canvases to paints, jars of brushes, and a splattered rug. Many actors “feed” on the layers to help themselves to enrich their own performance. 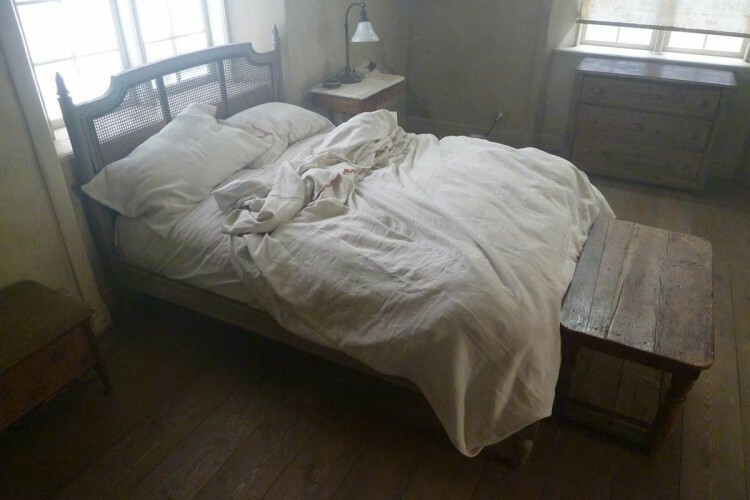 Directors and Production Designers will make notes to the set decorator as to some specific layering details, or generalizations such as “messy” or “loves the color pink”, but often it is only the Set Decorator that truly defines the character through this technique. LEGALLY BLONDE 2, my introduction to “pink”, was a ton of fun with color. 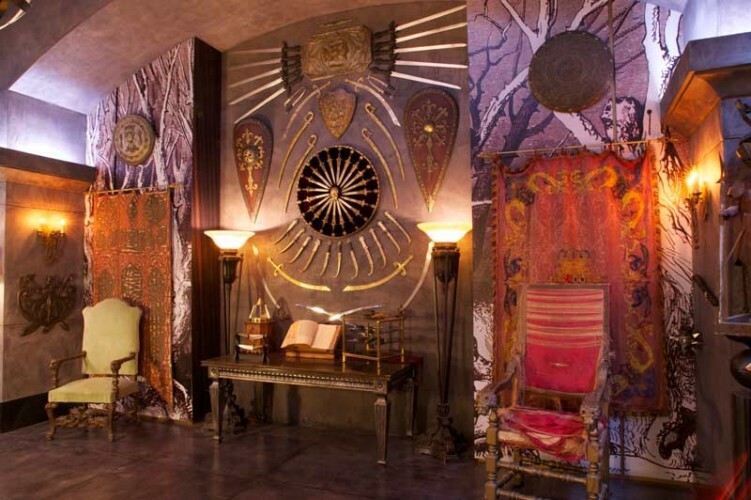 Working with Production Designer Missy Stewart was a dream. 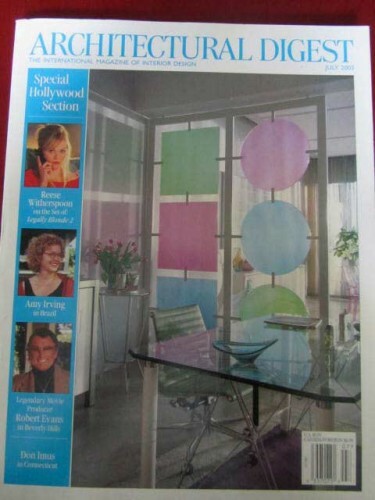 The set ultimately made the cover of ARCHITECTURAL DIGEST magazine [See photo at left] – a testament to the power of pink and to the amazing help I had from Assistant Set Decorator Matt Callahan and Leadperson Shannon Curfman, troopers of the first degree. For many years I relied on their amazing sense of humor, attention to details, and superior talent and friendship. 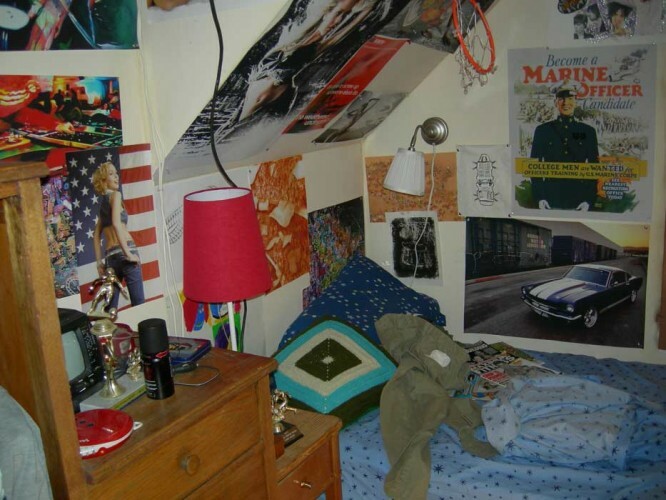 I’ve done a lot of romantic comedies, and the choices made in set decoration frequently help define the characters. We had more than thirty character sets on HE’S JUST NOT THAT INTO YOU – lots of opportunity to help tell a story by communicating nuances of the character. In THE 40 YEAR OLD VIRGIN and FORGETTING SARAH MARSHALL, there were men’s apartments that really wanted to say A LOT about who these guys are. “Their” choices in what they keep around them and how neat (or not) were helpful to the cast and director to create the moment they needed. And again giving credit where credit is due: Peg Casey saved my life more than once, and hiring her to be the Floral Designer in VALENTINE’S DAY was one of the smartest moves I’ve made. Her work as buyer on many other films was also above compare. FORGETTING SARAH MARSHALL provided a chance to work on Oahu and create a beautiful resort, as every inch of the Hawaiian interiors had to be dressed. It would have been impossible to improve upon the exteriors! Following the film’s release, Turtle Bay Resort had many arriving guests who would ask for the rooms they saw in the film. Unfortunately for the guests, the furniture from the interiors left in the containers they came in. Note to anyone working in Hawaii: Take containers! A good idea brought to my attention from another set decorator – one of many pluses that the SDSA has brought into our lives…the ability to share important info such as “filming in Hawaii”, the solidarity of friendships and peer support, and the business member contacts! More recently, FRIGHT NIGHT was abundantly fun to do with designer Richard Bridgland – having some experience makes you better equipped to say to producers, “Yes, I do need a 40-footer to bring exotic gold tchotchkes and enough swords, shields, etc for an armory.” It was well-timed to have an A+ crew in Albuquerque and we were lucky to have Leadman Rick Lambert, who was a great support on location. Allowing us our necessary crew people on location is a hard push*, but well worth it, vital for our jobs, and our health. We have huge jobs and high expectations for our craft and the look of the project. *Editors Note: Many of the current filming tax incentives in the United States stipulate that you must hire locals. K.C. 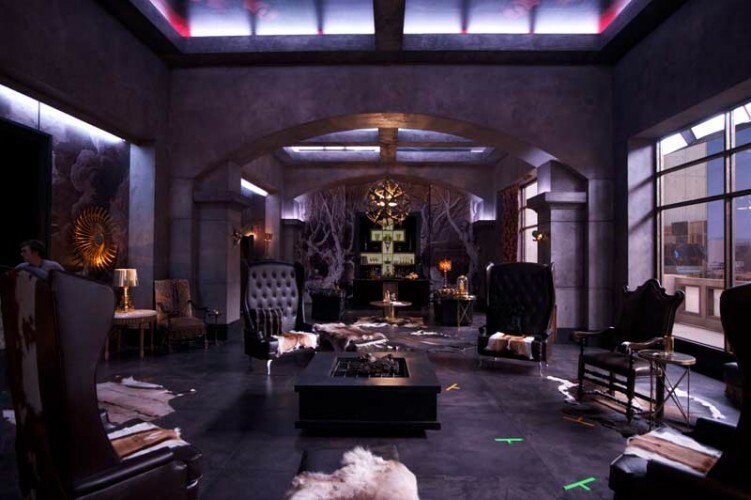 is referring to the challenge many Set Decorators have with productions in the ability to bring in your own crew, or finding able, professional crew locally. It was a fantastic opportunity to work with Production Designer Donald Graham Burt and to decorate a drama, as opposed to the plethora of romantic comedies I have done. But there is such a lesson in that, a lesson that I was prepared for, having practiced this for 30 years: Keep your eyes open, try some restraint, and listen to the inner eye that you hone, finding the beat and meshing with that. The characters have stories to tell, we are those visual storytellers. My latest project, ROCK OF AGES with Production Designer Jon Hutman in Miami, was a testament to being a hardy soul in a humid summer and exercising your laugh muscles. Perseverance helped us make it thru a difficult but eventually rewarding experience. Mark Woods came all the way from Alaska to be the Leadman, and I was very grateful for his help for what was the fourth film we have done together. Bob Renna also came out for a few weeks and helped create the Sunset Strip, circa 1987 as well as the theatrical drapes which need to be rigged. It would not have been the same film without these guys. Gia Grosso and Kevin Kropp also helped me scour the state of Florida and beyond for what we needed. 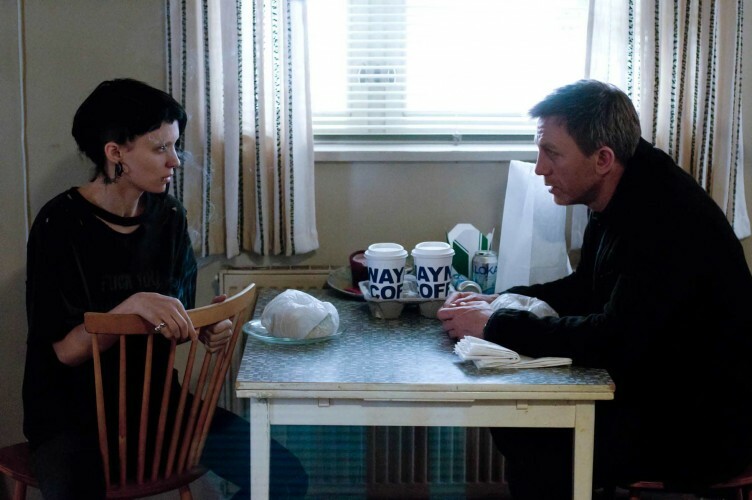 They are both set decorators in their own right, and time was just being good to me. They were fantastic, immensely talented, and so funny that every day was bearable. I look forward to more films. I love what I do…can’t imagine not doing it. It is such a gift we are given to create characters and define spaces in a world of imagination. Self-taught as I am, I have learned to keep my eyes open and soak it up. Most importantly: do the research. Go the extra mile. Trust your instincts. Don’t try to fix something with a Band-Aid, get to the root of the problem and re-invent the solution. Look at the big picture. Look also at the small picture...little jewelry box…what is going to be seen in the close up? There is also such a thing as over-doing the amount of choices you bring to the set. This should only be employed when you fear the wrath of someone you haven’t worked with who may have a reputation for such wrath. Do NOT bury your crew with back-up choices…extra sofas, chairs, drapes, etc. It is costly both in rentals and additional trucks and set dressers. Use your powers, do your homework…make a choice. Be confident that your instincts will prevail.